MINIX is launching a ZBOX Pico twin, featuring an Atom Z3735F, 2GB of DDR3L, 32GB of eMMC storage, a microSD slot, two USB 2.0 ports and the same crippled 10/100 Mbit/s LAN. 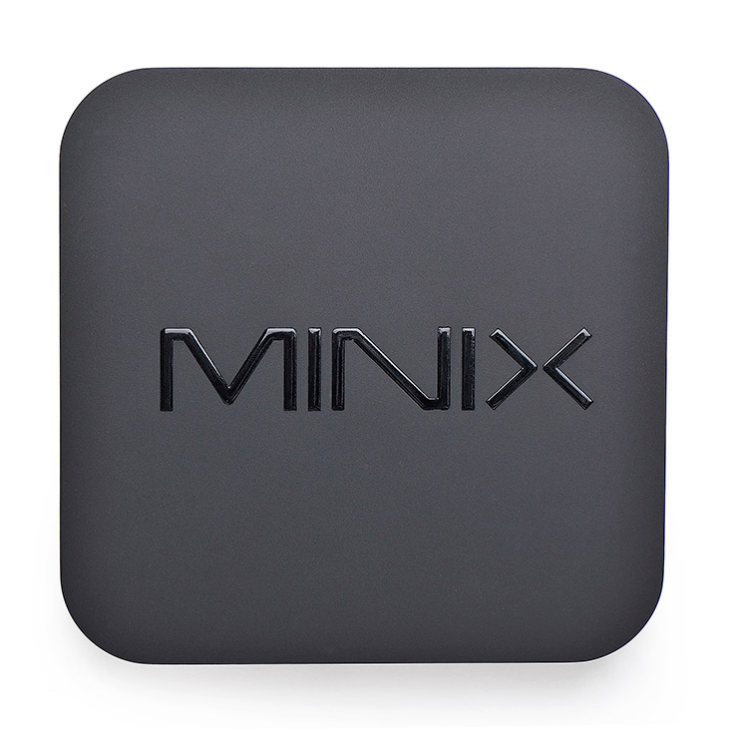 The MINIX Neo Z64 comes with Android 4.4.4 but is Windows 8.1 compatible. Could still make a decent HTPC, or appeal to cloud users.